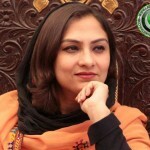 Marvi Memon HD Wallpapers | Latest Photo Gallery - Pakistan "The Land of Pure"
Marvi Memon was the youngest female CEO of a multinational firm in Pakistan i.e. Trekker. 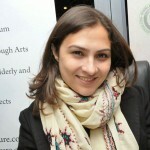 She served in media management wing of Inter-Services Public Relations ISPR as operation media director under General Pervez Musharraf. 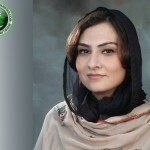 From there she joined PML Q and was elected as member of National Assembly on reserved seat. 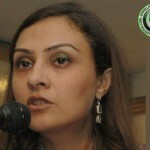 Marvi Memon aggressively defended his party and General Pervez Musharraf during his stay at PML Q and often criticized the PPP and PML N.
In 2011 she left PML Q and joined PML N after seven months of resignation. 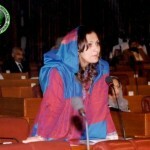 She lost seat in general election 2013 but due his loyalty for Nawaz Sharif she was nominated as member of National Assembly on reserved seat by PML N. Today she is staunch supporter and loyal member of PML N and severely criticize the other parties which also includes his previous party PML Q and General Musharraf. 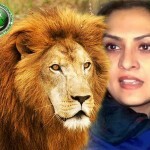 Click here for Marvi Memon Profile & Wallpapers. 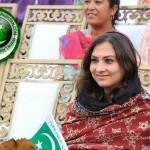 In this photo gallery you can download some latest wallpapers of this beautiful female politician of Pakistan. MAZHAR ALI SAHITO MY QULAFICATION IS GRADUATE PASS AND IAM HARD WORKER IF YOU WILL GIVE ME A OPPURTUNITY THEN I WILL BE GOOD SERVANT FOR YOU AND ELSE OBLIGE.